Three children of the same family were crushed to death by a driver along Ambursa village, on Argungu road in Kebbi state at the weekend. 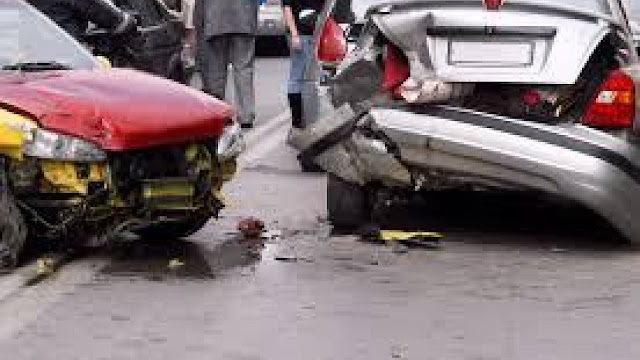 The driver of a Peugeot 406 car, identified as Bashiru Aliyu, is reported to have lost control and crushed the three children who were riding a bicycle along the road. The victims were Lukman Muhammed, 9, Suleiman Muhammed, 8, and Ismail Muhammed, 14, respectively. The Police Public Relations Officer (PPRO) Kebbi state Police Command, DSP Nafiu Abubakar, confirmed the incident to newsmen. Abubakar explained that all the three victims killed in the accident were members of the same family who were riding a bicycle when the driver of a Peugeot 406 knocked them down on the road. ‘’The accident occurred in Ambursa at about 4:20pm when the driver of a Peugeot 406, Basiru Aliyu, lost control of his car and rammed into them while they were on a bicycle. “Two of them died on the spot while the third one died while receiving treatment at the hospital in Sokoto,” the police spokesman said. The driver, Basiru Aliyu, 35, according to the PPRO, is still in police custody as investigation is ongoing.